Sacrileges Against the Blessed Sacrament all started with Communion in the Hand! 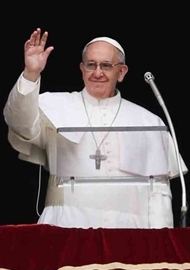 This has long been witnessed by faithful clergy and laity in the Church, ever since the practice of receiving Holy Communion in the hand and while standing became the norm in most Novus Ordo parishes. When the Mass is celebrated with greater devotion and attention to detail, ad orientum, and where Holy Communion is received by the congregation kneeling (if possible) and on the tongue, the Faith flourishes. A flourishing Faith brings much good fruit. It really is not rocket science. 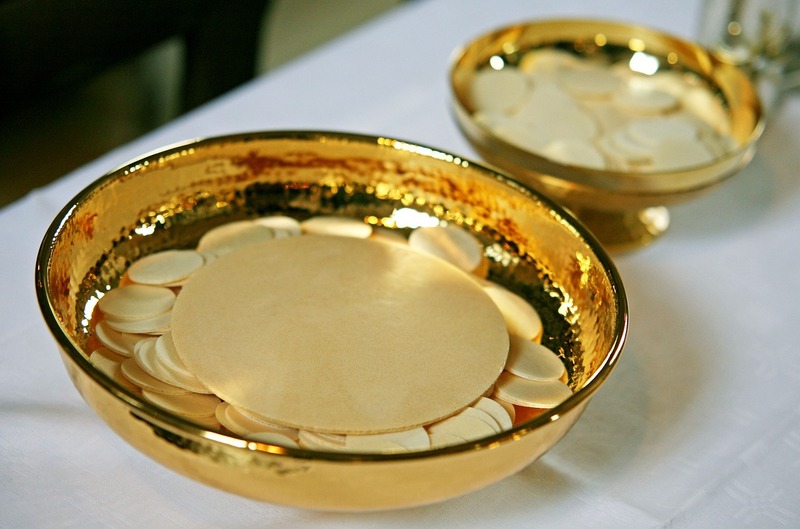 5 Responses to Sacrileges Against the Blessed Sacrament all started with Communion in the Hand! the sacrileges didn’t start with communion in the hand, the sacrilege started with receiving Eucharist while standing. Receiving the host on the tongue while standing only lasted 6-months, then receiving in the hand, then both species, then Eucharistic ministers. Kneeling is the reverent posture. I agree 100%! This new Vatican II sect is losing members, and people are losing their faith because of sacrilegious practices that were changed. 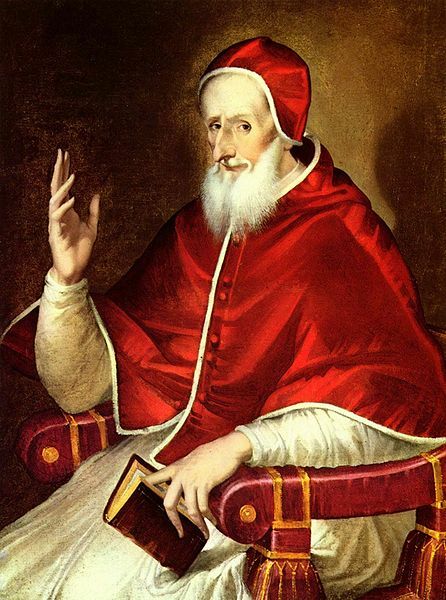 The Church has lost it’s way because they took out the reverence and mystery of the Trententine mass. But also the neo-pagans have done away with doctrinal teaching. 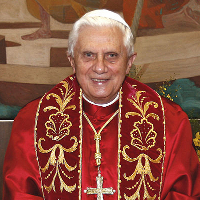 The great concern … is with the dispersion of the fragments of the host, which is almost inevitable with Communion in the hand, and then the fact of the way in which it encourages irreverence toward the Eucharist, as well as the weakening of faith in the Real Presence. EXACTLY! Those few points sum up the whole problem with Communion in the hand. 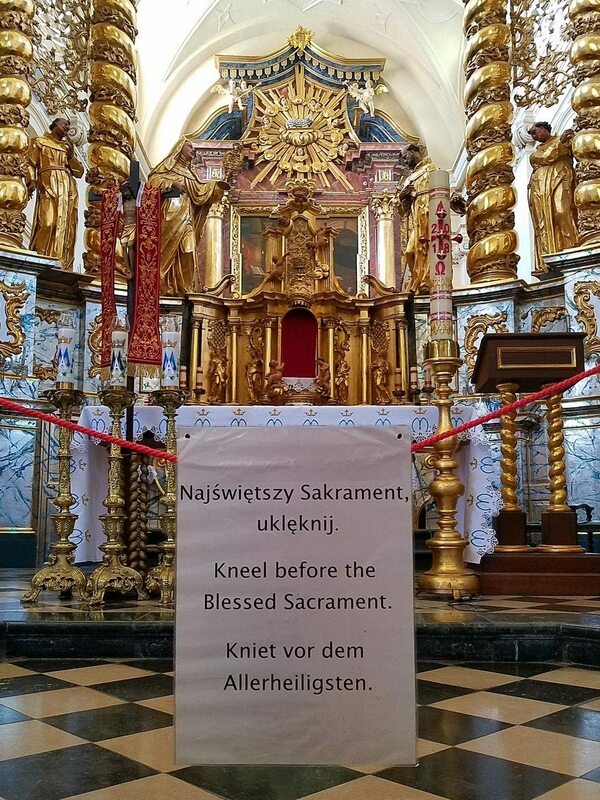 And if anyone were to doubt this, we have the proof of Poland (where the practice of Communion in the hand is uncommon, I am told) and their thriving faith and great reverence towards the Blessed Sacrament.